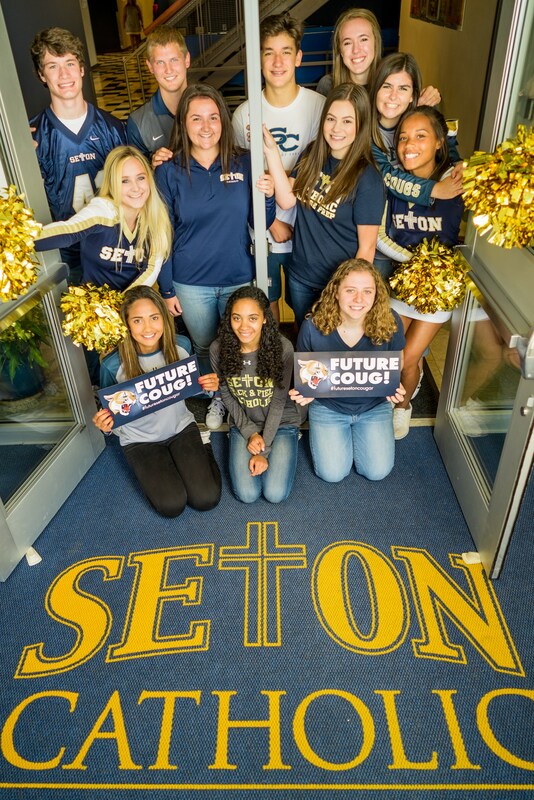 We are excited that you are eager to apply for admission to Seton Catholic! We are here to assist you through the process. Please see the specific requirements for Freshmen, Transfer and International Applicants.